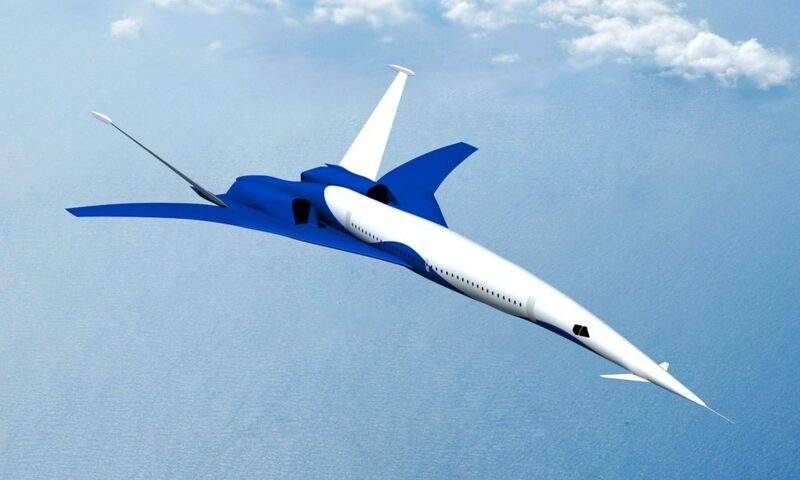 In an effort to make airline travel eclipse the speed of the ill-fated Concorde, the European Union has agreed to fund the second phase of European Space Agency-led studies into a hypersonic civil transport. We’re talking 2 hours from Brussels to Sydney here folks. Sure, this thing is only for the rich (and daring), but the ideas behind the technology are compelling. The A2 hyperairliner would be able to carry about 300 people. There’s even a Mach 8 engine on the drawing board. To make everyone feel all green and warm inside, the hydrogen will be sourced from carbon-friendly electrolysis. Industrial grade hydrogen (made by steam reforming with natural gas) is quite emissions intensive — not to mention dependent on a fossil fuel. Of course, this is all research — but $14.5 million is behind the concept. Who knows how much the final product — or tickets — will cost.